Memphis group aims to improve the city's self-esteem. Memphis has been branded as one of the most poverty-stricken, miserable, crime-ridden cities in the country. But not all is bad in the Bluff City, and a few Memphians have banded together to boost the city's positive attributes. Through a nonprofit organization, I Am Memphis, the group is pushing to help rid the city of its negative image and reshape the sense of community. "When I would tell people I was from Memphis, the first thing out of their mouths would be 'Aw man, First 48,'" said Mychal Scott, the organization's founder, referring to the Memphis Police Department's run on the true crime reality show. "It really troubles me that that's one of the first things we're recognized for, rather than Stax Records, the [National] Civil Rights Museum, and things like that." It's this negative perception from outsiders that inspired Scott to launch the organization. Although founded this past summer, I Am Memphis is just beginning its work in the new year. The group's name stems from a song of the same name created by Scott and a friend in 2009. Scott, who also goes by the moniker Chuck Tayla, is a local rap artist. 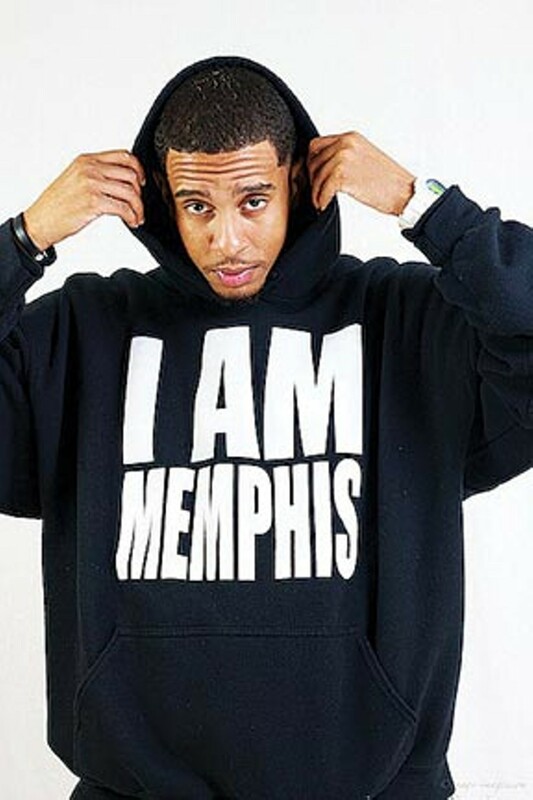 Based on the positive response the song garnered, he decided to create some "I Am Memphis" shirts and hoodies. The organization was born soon after. "I decided to create an entire movement out of it. I knew it could be more than just a song. I knew it could be more than a T-shirt," Scott said. "I knew it could be a complete reshaping of the city of Memphis, not only from an economic standpoint but a psychological standpoint." One of the group's aims is to encourage Memphians to support local businesses and buy locally produced products in an effort to boost the city's economy. They're also developing an online news feed that focuses on good news. They'll be working with local rising stars in sports, music, photography, videography, and modeling to share their stories in the news feed. Community service is a big focus for the group, and they hope to raise enough money through the sale of their I Am Memphis merchandise to fund one teen's college education. "We're not trying to make a profit. We're trying to help those around us in the community and paint a better picture of the city," said Artieka Smith, who handles public relations for I Am Memphis. Smith said I Am Memphis is designed to unite the city by pushing progress and prosperity for its residents. "There are so many different [resources in this city] that can be united for a common good and that will bring prosperity for everyone involved," Smith said. 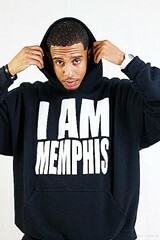 People can go to iammemphisonline.com to purchase merchandise or find out how to get involved with the organization.